"Browse the web more securely with Tor Browser." 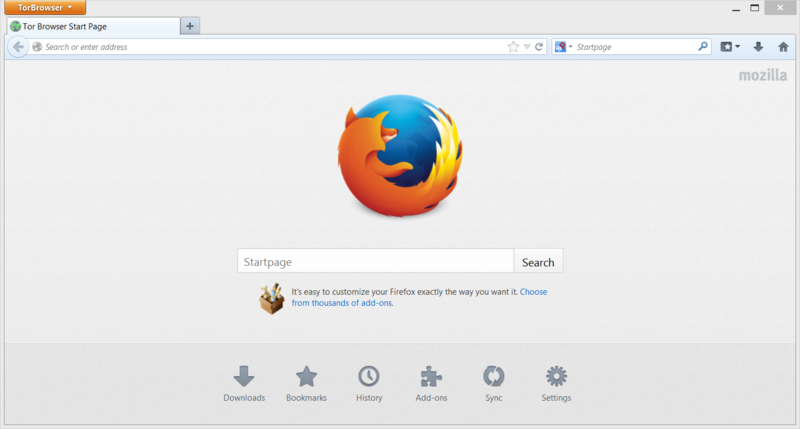 Don’t want people ‘snooping’ on your browsing habits? Would you like to visit web sites anonymously? I don't blame you. Sometimes I sit back and think about all the information that I've put on the internet over the course of just my short lifetime this far. With only about 8 years of accessing the internet so far, I've put enough information to write about 10 autobiographies where each one would be different from the first. And that's just from my search results alone. Information that I've posted to social media, now that's a big book. My solution, Tor Browser; and it may just be for you too if you’re the kind of person that sees trouble lurking behind every web and ip address. Originally developed as a 3rd generation onion routing project for the US Navy, Tor’s main goal, its job was to protect government communications. For years, it protected government information and it is now publicly available and publically used. People can use Tor to keep websites from tracking them and their loved ones. Tor browser can be used by your children too. Advertisers are studying everyone on the internet. If your child can access the internet, they can be targeted for ads and products that can lead to kids not feeling secure about themselves. Users are able to anonymously post to websites, social media, messengers, and other services even if they are blocked by their internet service provider. How does it work? 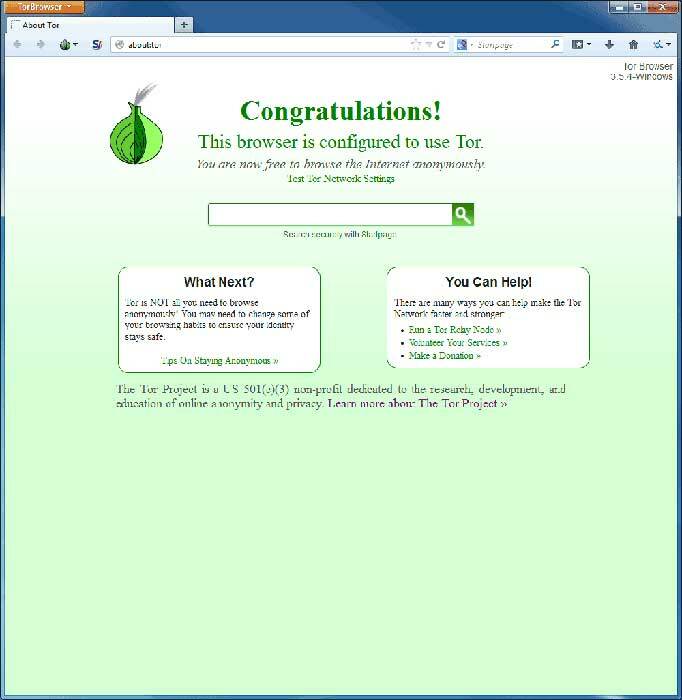 Tor Browser utilizes a network of ‘virtual tunnels’ that result in improved security on the web. These virtual tunnels render your information near untraceable. Of course what you search for will still be recorded on the internet, however the connection between you and the information will be completely severed. Advertisers and malicious programs on the internet will be unable to locate the origin of the information. Can the government trace that information? Probably, but software developers can create communication tools that will help to protect privacy. People use Tor for thousands of reasons. Many use it for to be able to access chat rooms for sensitive topics. When information is private, people want to feel secure about posting the information truly anonymously. You are not truly anonymous if you're using a web browser that stores and shares your information, purposely, with advertisers, government, and other miscellaneous requests. A journalist may use it to communicate more safely with whistle blowers and dissidents. Coming out with potentially harmful, dangerous information can be life threatening if you leave this information available to be obtained by anyone at anytime. Tor Onion Browser can prevent the connection between you and the information so that you feel secure because you are secure. A branch of the U.S. Navy utilizes Tor for open source intelligence gathering. Oddly enough, the different type of people who use Tor for different reasons are what make Tor browser download even more secure, because information is being tossed around more and more. When information is scrambled amongst other information, it makes it very hard to pinpoint what information belongs with what person.